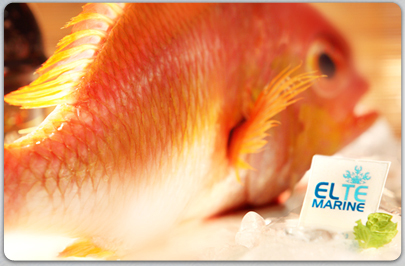 Welcome to ELTE Marine Exports. 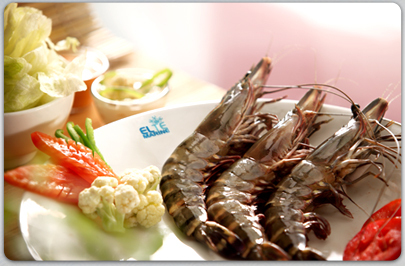 ELTE Marine was established in 1976 in Aleppy, Kerala by Mr. Thomas Kurian Kokoth. 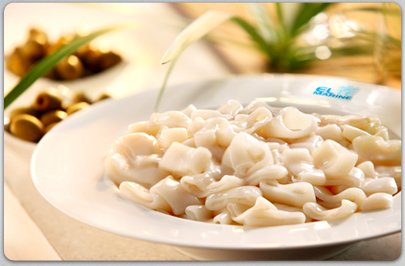 Under his capable guidance, sheer hard work and verve to deliver high quality seafood to our international clientele, ELTE Marine has earned a big clientele base located in several countries. A huge team of proficient employees who are the epitome of perseverance, sheer determination and dedication nurtured by the very capable Mr. Thomas Kurian Kokoth has accrued to ELTE Marine a work culture so strong and proud of our ELTE lineage. 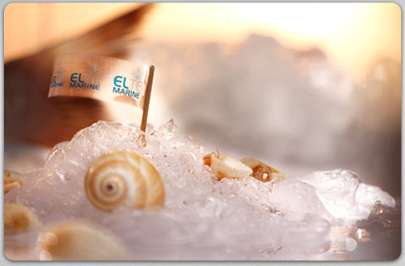 The rich experience garnered from decades of exporting and supplying marine products has elevated ELTE Marine to become a key player in the Marine export domain. The journey envisioned by Mr. Thomas Kurian is carried aloft by his son Priemal Thomas who took over the mantle at the helm after the demise of his father to perpetuate his ideology and dreams. 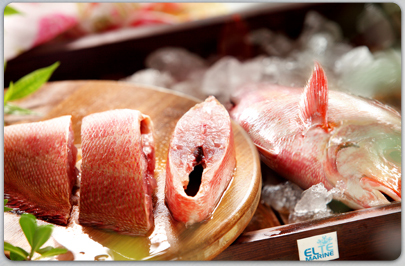 Under his leadership, ELTE Marine has measured up immensely to carve a niche in the map of sea food business.